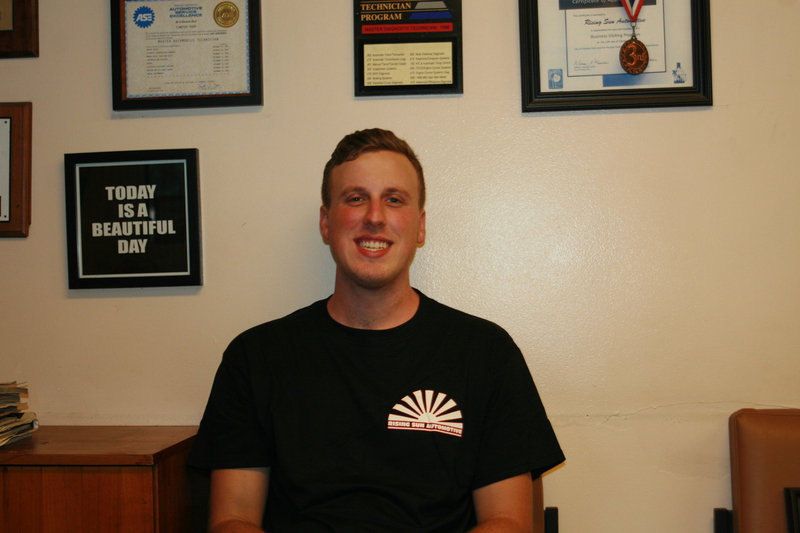 Home - Rising Sun Automotive INC.
What is the recommended mileage interval for oil changes? Though this has always been a cause for debate, we prefer that you do your oil changes at 3,000 miles. We know that car manufacturers are trying to push a low maintenance vehicle, which is true in many aspects(the transmission fluid, spark plugs, coolant changes), but when it comes to the harsh climate and inner city driving we do here, 3,000 mile oil changes are the best way to keep your engine leak and sludge free. When buying a used car, ALWAYS have it checked by a qualified technician BEFORE you buy it. There are many instances where a person will come in after the fact, and finds out that the car they bought had more skeletons in the closet then they were expecting. We can check for body damage and whether a person has done the proper maintenance on the vehicle. Both of these things are hard to see and can really put a sour taste in your mouth after you have bought the car. Also, whether you are buying from a dealer OR a private seller, they should be willing to bring the car here to have it checked. If they so no, you say no thanks.....that should be a red flag. How often do I need to "tune-up" my engine? This is a good question. A tune-up used to be a lot more involved than it is now. 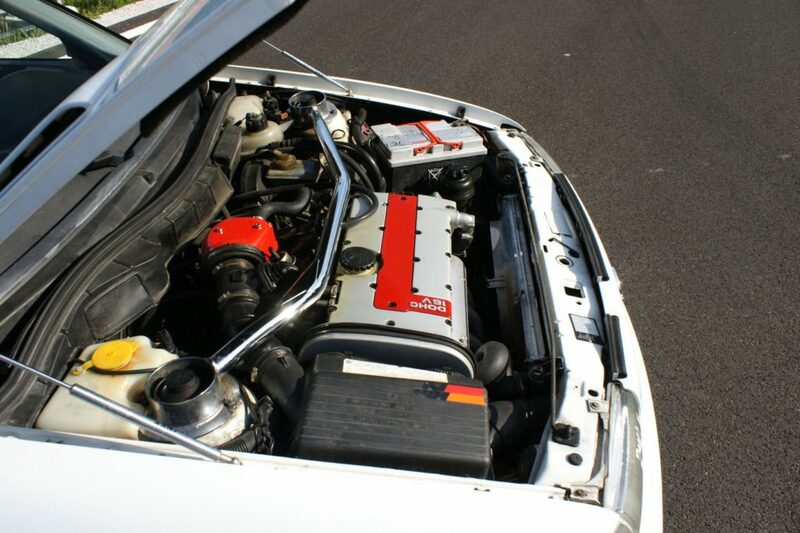 There are still vehicles on the road which require several items to be replaced during a tune-up, i.e. ignition wires, caps, rotor, wires, and spark plugs. But, most modern vehicles only need a minimal tune which is basically replacing spark plugs and an induction cleaning.... an air filter every 15k - 20k. On modern vehicles, this would be done anywhere from 60k - 110k, depending on the vehicle. My check engine light came on. Should I be worried? There are A LOT of reasons the check engine light can come on. Everything from a gas cap being loose, to a problem with the transmission. If your car is not overheating, has plenty of oil in the engine, and seems to be running and shifting okay, you should be able to just go to a repair shop at your earliest convenience and have them check and clear the light. They can let you know if it is something you should have repaired. If the car is not acting normal, you should not risk damage, just have it towed. Is it bad to keep driving while the engine is overheating? YESSSSS!!! Please do not do this. In the simplest terms, a small water leak or functioning problem with the cooling system is usually an inexpensive and simple repair. Driving while the car is overheating can cause EXTENSIVE damage costing big money. Just don't do it. Pull over and call someone. It is not worth the risk to keep driving. 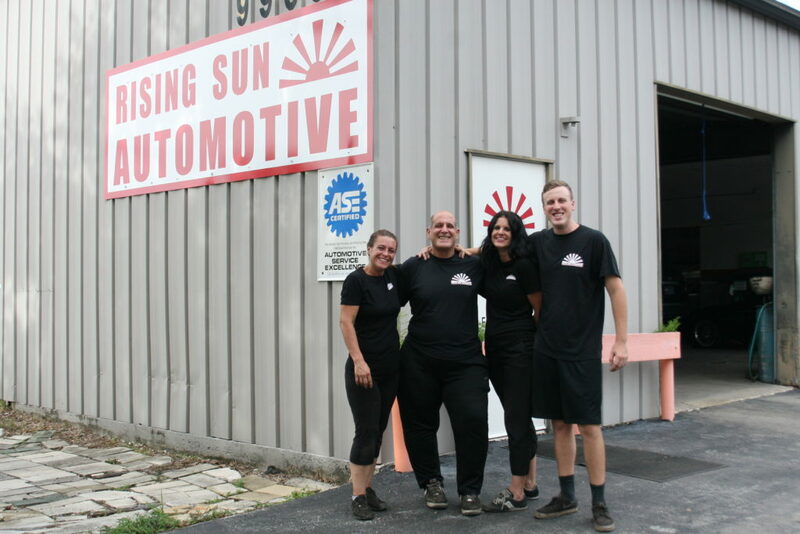 Please email us at Risingsunautoinc@gmail.com and we will answer any question you have to the best of our ability. And since there are no bad questions, we will probably post the question so others may also see it. 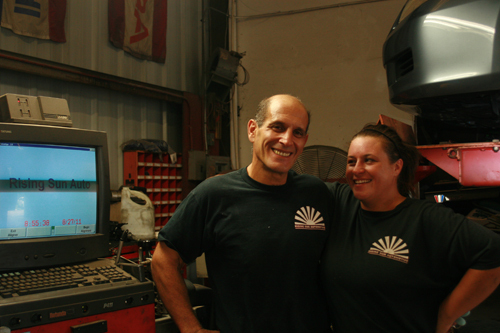 Vanessa and her dad are like a walking mobile mechanic encyclopedia. Especially for Hondas, Toyotas,and most foreign cars. With her wealth of knowledge they will have it fixed expediently and Efficiently in no Time, and their prices can’t be beat. I would recommend them anyone who is looking for a fair and honest mechanic who cares for your vehicle as much or more than you..! We've been taking all of our family's Asian made vehicles to Rising Sun for years. Vanessa goes above and beyond to provide outstanding service to every customer. She'll never do any unnecessary work on your vehicle and she'll always give you an honest assessment of what does and doesn't need to be done. And unlike most dealerships that will nickel and dime their customers for every little job done on their vehicles, Rising Sun will actually perform quick, detail-oriented services to your vehicle for free, as part of their commitment to provide outstanding customer service. 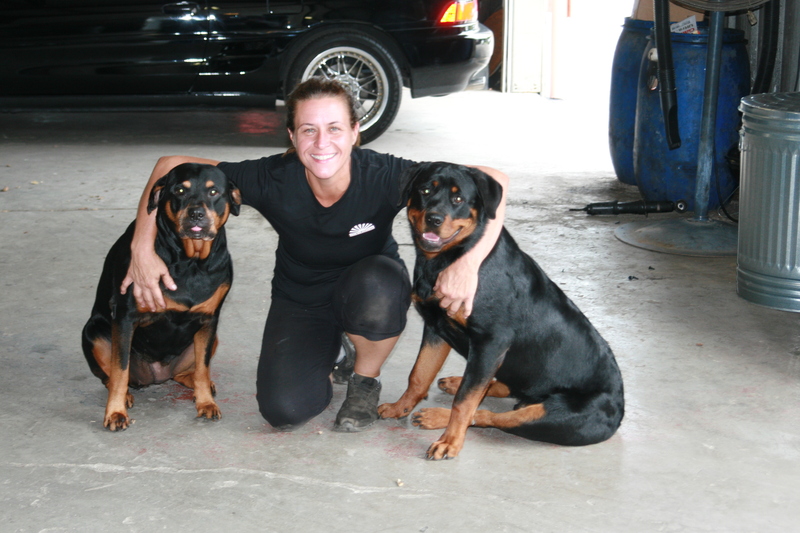 We recommend Vanessa and Rising Sun to all of our friends and family with Asian made vehicles. © 2018 Rising Sun Automotive INC.